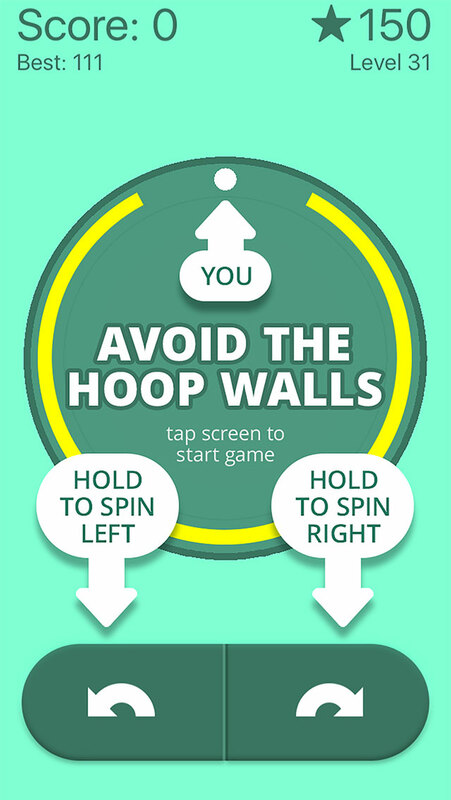 Loop around the circle and avoid the hoop walls as they grow and spin towards you. Find the opening and get there as fast as you can. Collect stars at your own risk! 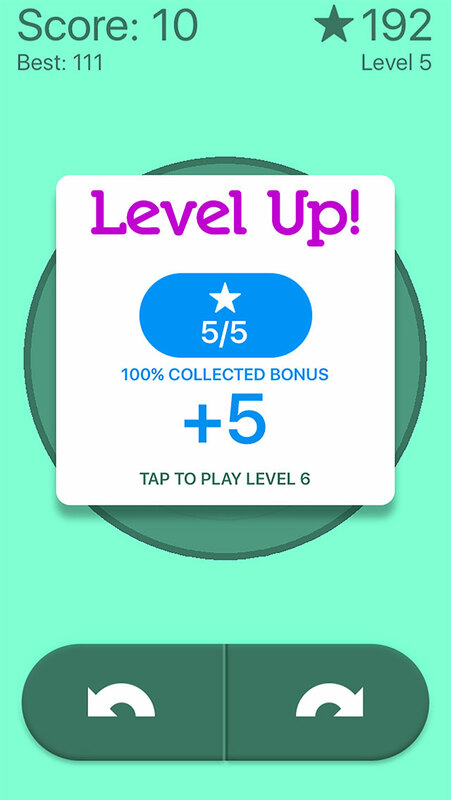 Unlock new backgrounds and avatars with the stars you collect. 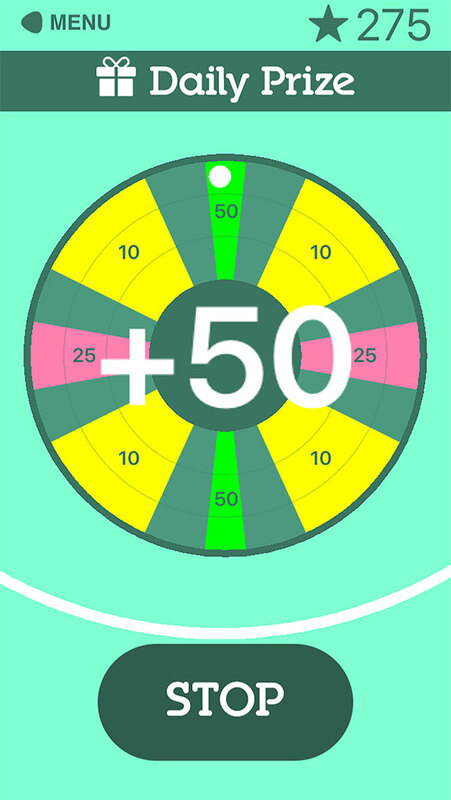 Strike it rich with the Daily Prize. No In-App Purchases. All of the EXTRAS can be unlocked using stars collected in-game. 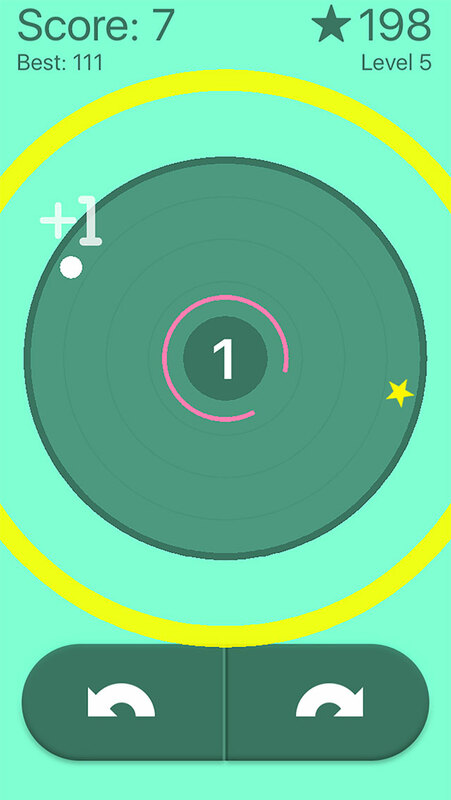 Have fun, test your reflexes, and compete against the world to see what level you can reach. 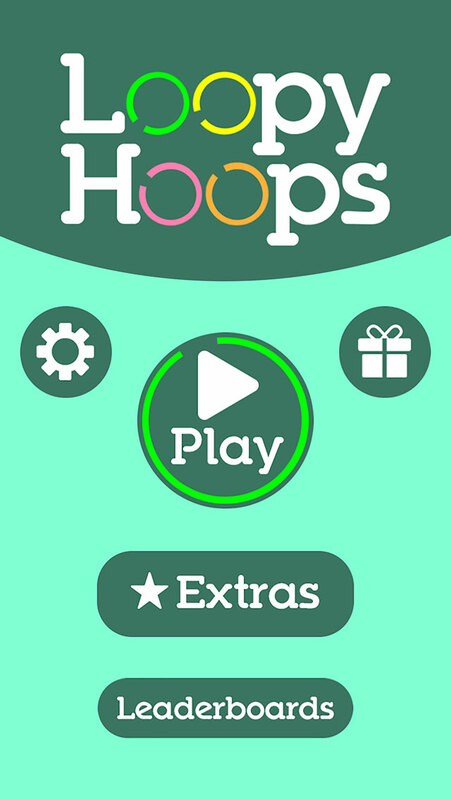 Loopy Hoops is a fun physics-based game you are sure to enjoy!